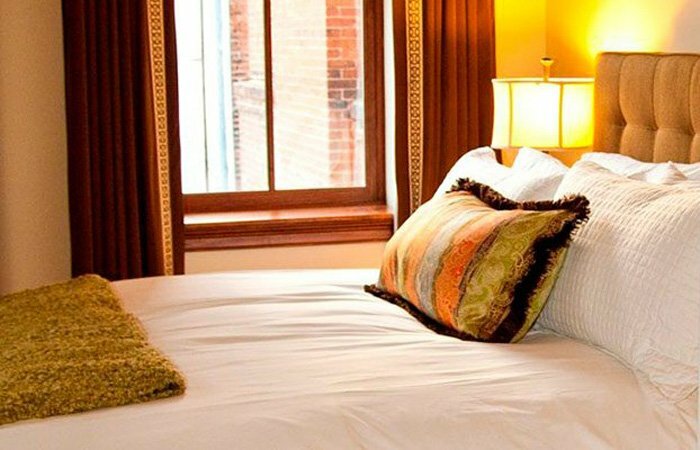 The Bleckley Inn is a small hotel in the heart of downtown Anderson, South Carolina, where every guest reservation is both important and special to us. After 3:00 p.m. and before 7:00 p.m. Please call ahead if your arrival is delayed so we can make appropriate arrangements. If your travel plans change and you must cancel your reservation, please call us at least 24 hours prior (72 hours prior for high demand dates) to your arrival date to cancel your reservation. Full payment is taken if we do not recieve ample notice of cancellation.In the unlikely event that you must shorten your stay or check out early, please understand that we must ask you to take responsibility for your entire reservation. If we can rebook your room(s), a full or partial refund will be made. A valid credit card must be provided to make a reservation. Rates include breakfast for 2 guests - there is an extra charge of $10/per additional guest age 13 and up. Children 12 and under eat free. Rates/policies are subject to change and vary during high impact periods and special requests. Unfortunately we cannot accept pets. However, there is a boarding facility nearby. 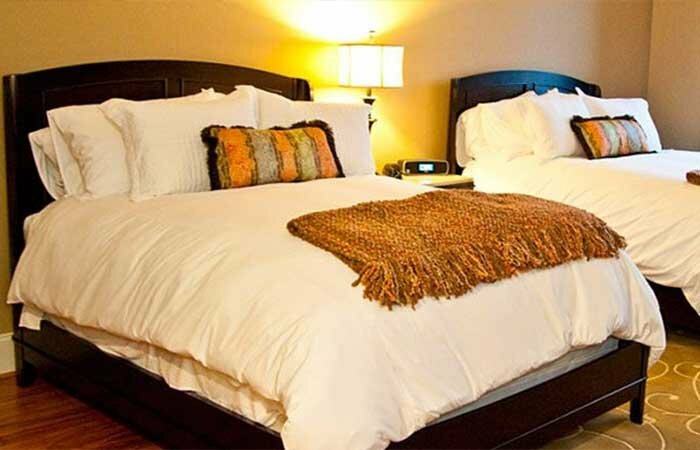 The Bleckley Inn is a smoke-free property. If we detect smoke in rooms, a $50 cleaning fee will charged.